Craig Yoe has a dirty little secret. Order ‘Secret Identity: The Fetish Art of Superman’s Co-creator Joe Shuster’ by Craig Yoe, available right now at a great price by clicking on the book cover above! Actually, it is Joe Shuster’s dirty little secret; Yoe just happens to be the researcher who uncovered and exposed it to the world. Turns out that the artist and co-creator of Superman spent a few years in the 1950s, post-Man of Steel, churning out fetish girl art to earn a living. That’s the secret part—the dirty part is that Shuster was really quite good at it. 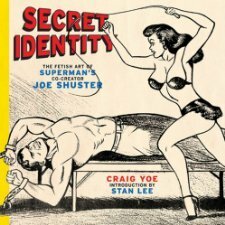 Yoe just published a new book, aptly titled Secret Identity: The Fetish Art of Superman’s Co-creator Joe Shuster. 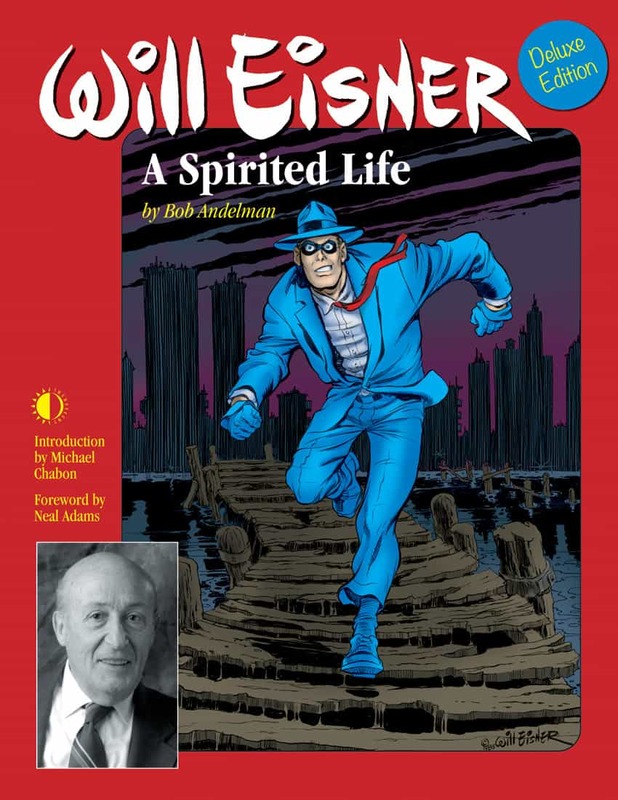 This is no minor discovery, either: Yoe enlisted none other than Marvel Comics longtime publisher, editor and writer Stan Lee to pen the book’s introduction. Order ‘The Art of Betty & Veronica’ by Craig Yoe, available from Amazon.com by clicking on the book cover above!